Gluten Free, Low Fructose Lamingtons. 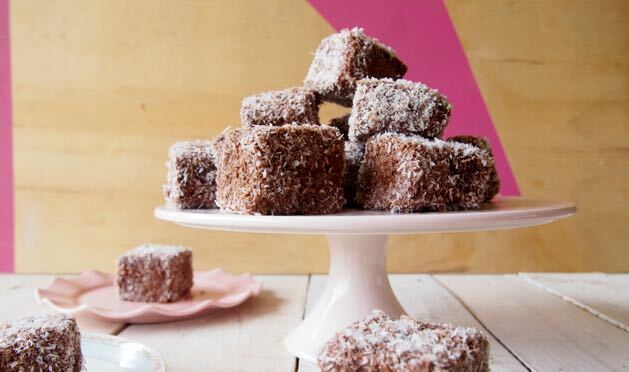 These Gluten Free, Low Fructose Lamingtons are about to rock your world! Just in time for Australia Day too. Yay! 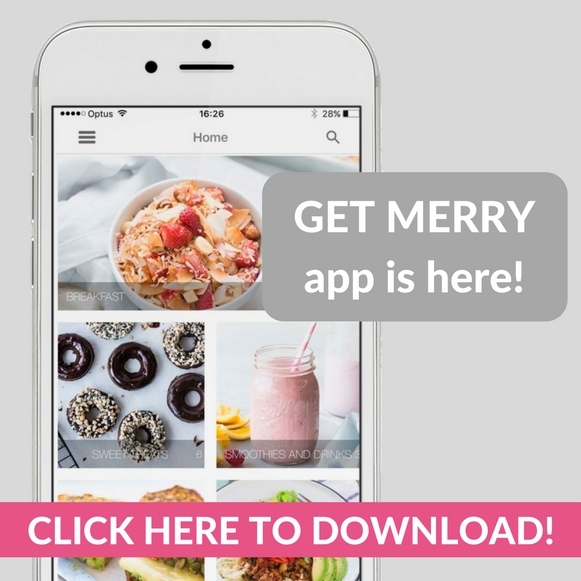 You should definitely make them right… NOW! You know we’re ALL about easy and delish recipes and this is why we LOVE this recipe. 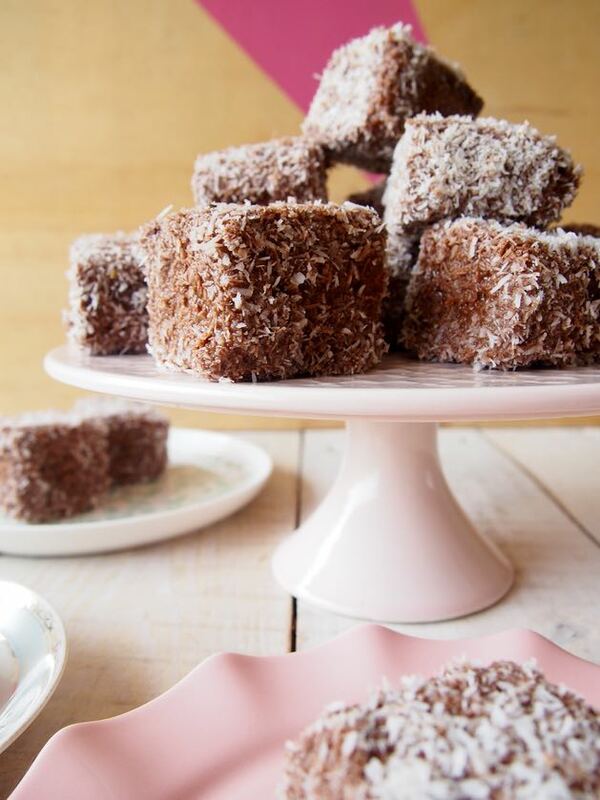 The BEST Gluten Free, Low Fructose Lamingtons EVER! Such an easy peasey recipe! 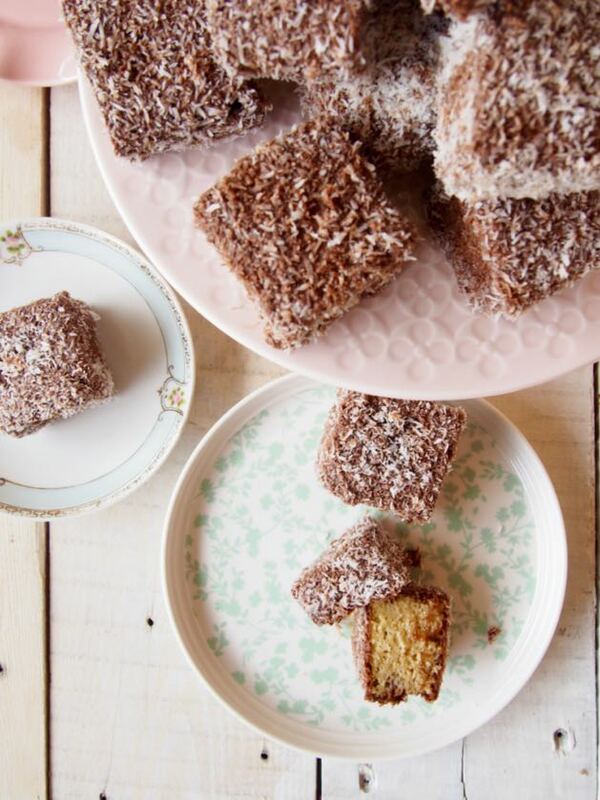 For the past couple of years we put ‘make REAL healthy lamingtons’ (no cheating like this cake we did 2 years ago!) on the too hard list but this year we were determined to get it off that list! So, naturally, we tasked Merrymaker Mum to come up with the recipe for the ‘spongey’ cake! And let us tell you… she did a bloody good job! Look how fun this recipe looks too! We used rice malt syrup as the sweetener to keep it low fructose but you could totally swap to honey or maple or coconut syrup! In a blender or mix master, beat the butter and honey together. Transfer into the lined tin and bake for 40-45 minutes or until lightly brown. Allow to cool completely before cutting into desired sized squares. Place all ingredients in to your blender or food processor, EXCEPT the desiccated coconut (we use our Vitamix but a thermomix would work well too). This will take around 3-5 minutes - the friction from the whizzing will combine all the ingredients to this perfect smooth chocolatey goodness. Transfer the chocolate into a bowl and have another bowl with the desiccated coconut. Carefully dip cake squares into the chocolate, covering all sides, then allow excess to drip off. 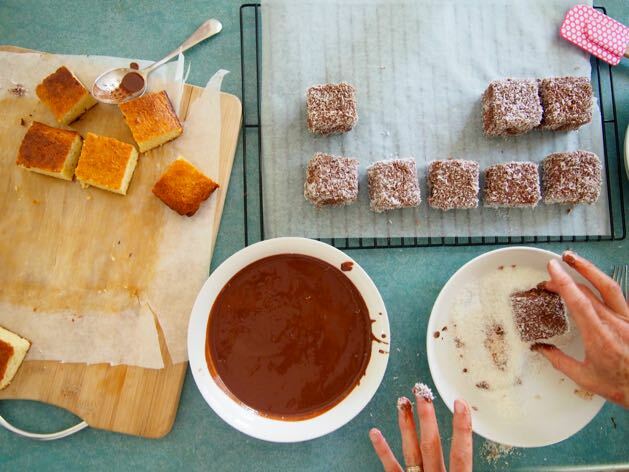 Roll the lamington square in the coconut and continue with the rest of the squares! Store in an airtight container in the fridge PLUS you can freeze these and defrost for later! 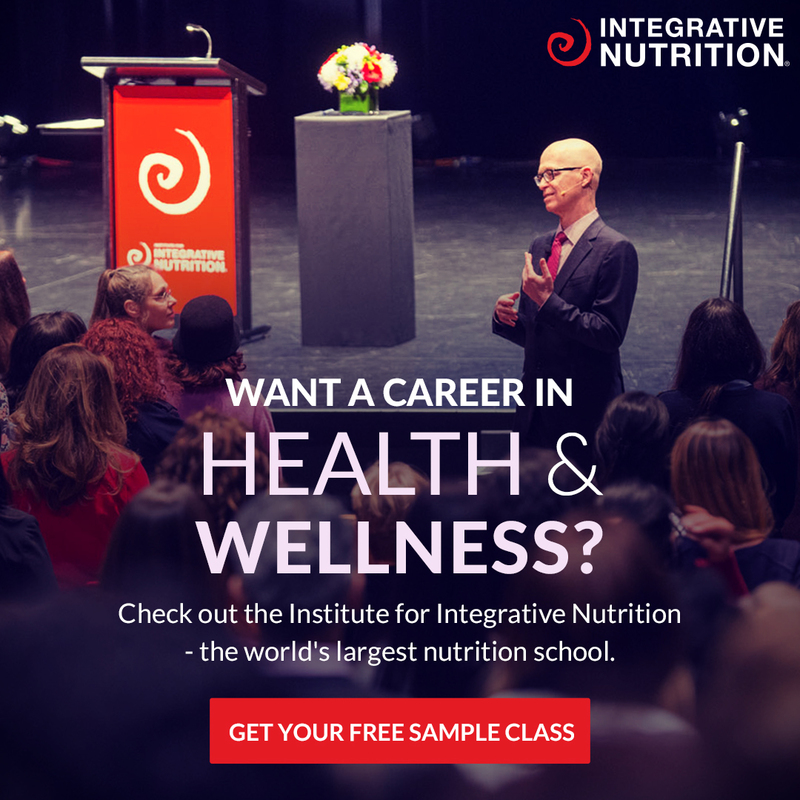 Use this as your 'sponge' replacement cake! Seriously YUM! We're going to make it into a birthday cake!